Ewan McGregor has signed on to star as the adult version of The Shining‘s Danny Torrance in the upcoming feature film adaptation of Doctor Sleep. 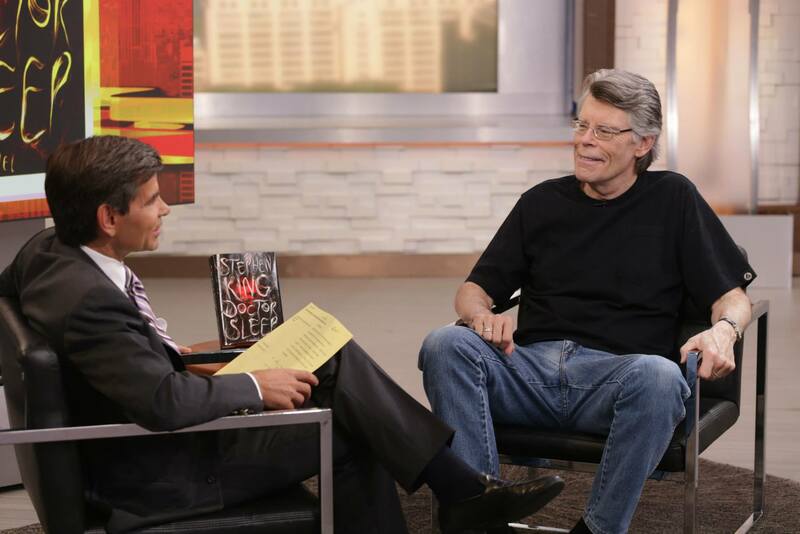 Stephen King has given his blessing to McGregor’s casting. 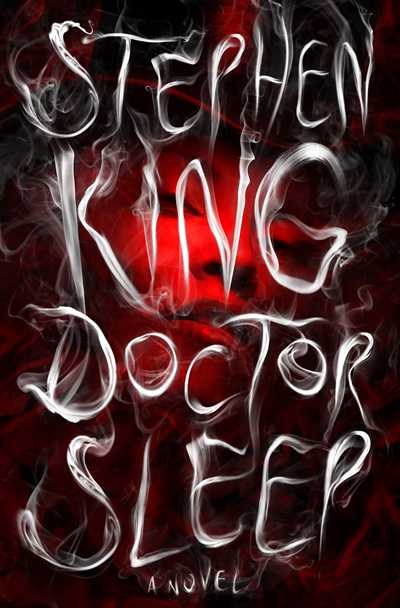 Doctor Sleep is set to be directed by Mike Flanagan, making it his second King adaptation after the acclaimed Gerald’s Game. Warner Bros. will release the movie on January 24, 2020. 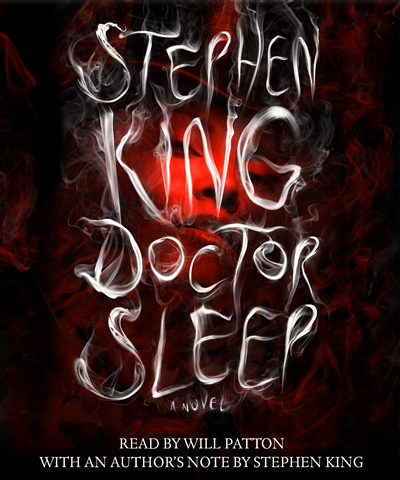 Published 36 years after The Shining, Doctor Sleep follows an adult Danny Torrance from the original novel. Haunted by the inhabitants of the Overlook Hotel, where he spent one horrific childhood year, Dan has been drifting for decades, desperate to shed his father’s legacy of despair, alcoholism, and violence. Finally, he settles in a New Hampshire town, an AA community that sustains him, and a job at a nursing home where his remnant shining power provides the crucial final comfort to the dying. Aided by a prescient cat, he becomes “Doctor Sleep.” There Dan meets Abra Stone, and it is her spectacular gift, the brightest shining ever seen, that reignites Dan’s own demons and summons him to a battle for Abra’s soul and survival. It remains to be seen if this film will serve as a standalone movie that acknowledges the storyline of The Shining or if it will in fact be a sequel to Stanley Kubrick’s 1980 horror classic, which was also distributed by Warner Bros. 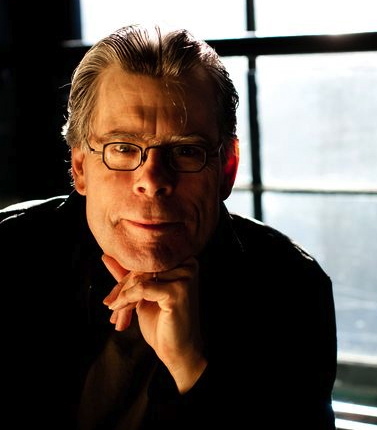 In the wake of the success of IT last year, Warner Bros. Pictures is doubling down on Stephen King adaptations and have enlisted Mike Flanagan to direct Doctor Sleep, the follow-up to King’s classic The Shining. This isn’t Flanagan’s first go at a Stephen King work either, as the director helmed last year’s sleeper hit Gerald’s Game for Netflix. His other horror credits include Oculus, Hush, Before I Wake, and Ouija: Origin of Evil. 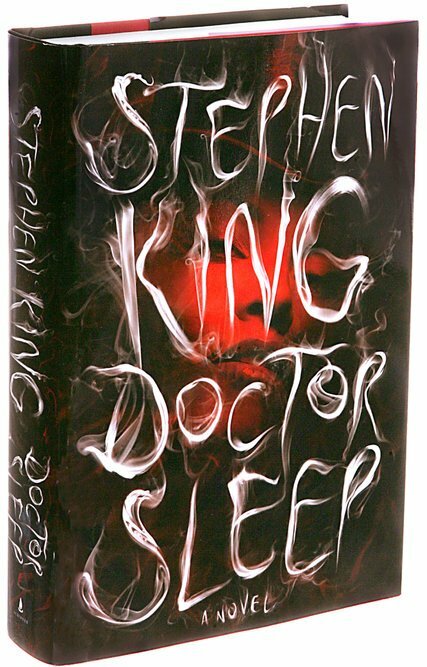 Doctor Sleep, Stephen King’s acclaimed follow-up to The Shining, has reached the #1 position on the New York Times Best Seller Lists for print and ebook fiction (combined), hardcover fiction, and ebook fiction. 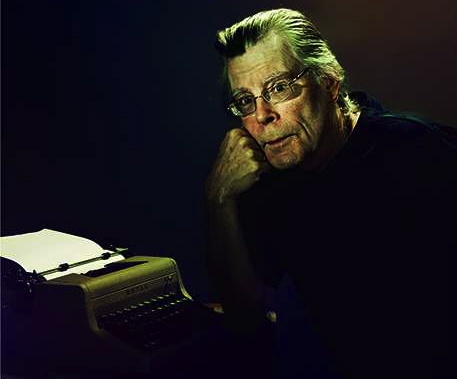 USA Today featured an interview with Stephen King in which he spoke about Doctor Sleep and offers his insight about how The Shining influenced his writing of Doctor Sleep. The Maine writer also hopes to stay involved with the TV adaptation of his science-fiction novel Under the Dome, a CBS hit that ended its debut season with a cliffhanger Monday. Anticipating a second season, he hopes to write the script of the first episode or “maybe even a couple,” but he won’t say if it will diverge from the novel. 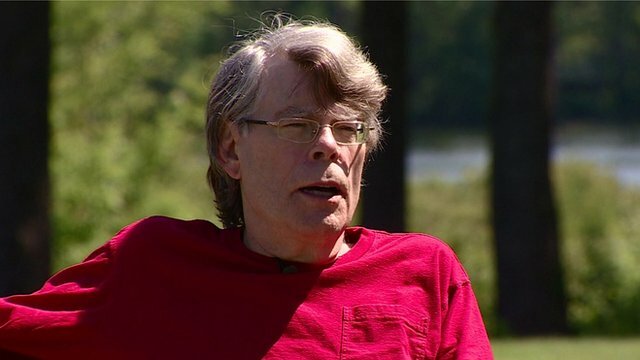 Stephen King, the best-selling author behind The Shining has returned to its central character, 36 years after the book was first published, for his latest novel. King spoke to the BBC’s arts editor Will Gompertz about why Jack Torrance is his most autobiographical character and why he hated Stanley Kubrick’s film version. 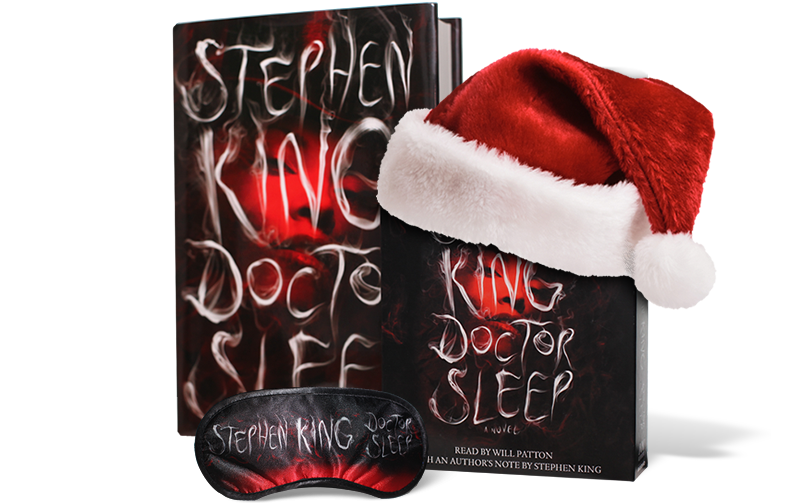 Entertainment Weekly is now featuring an exclusive audio excerpt of Stephen King’s Doctor Sleep, read by Will Patton, which you can listen to HERE. 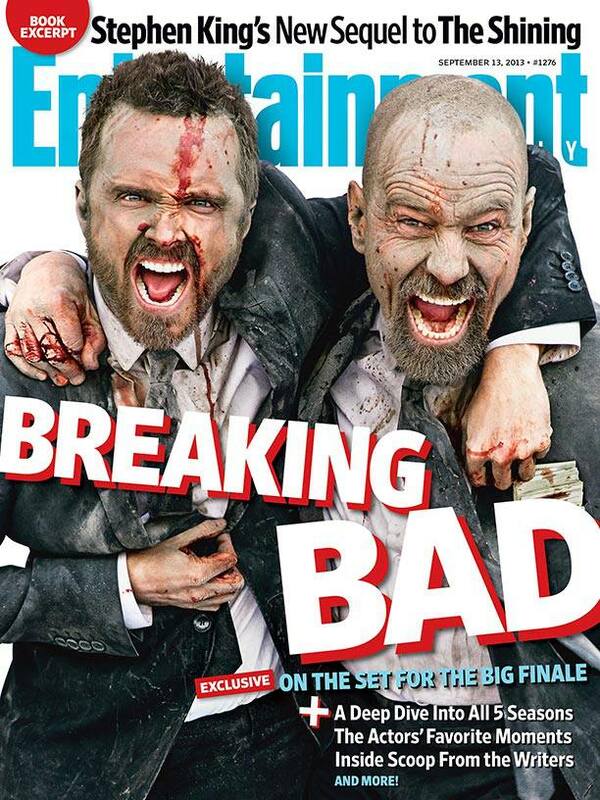 The book will be released on September 24, 2013. 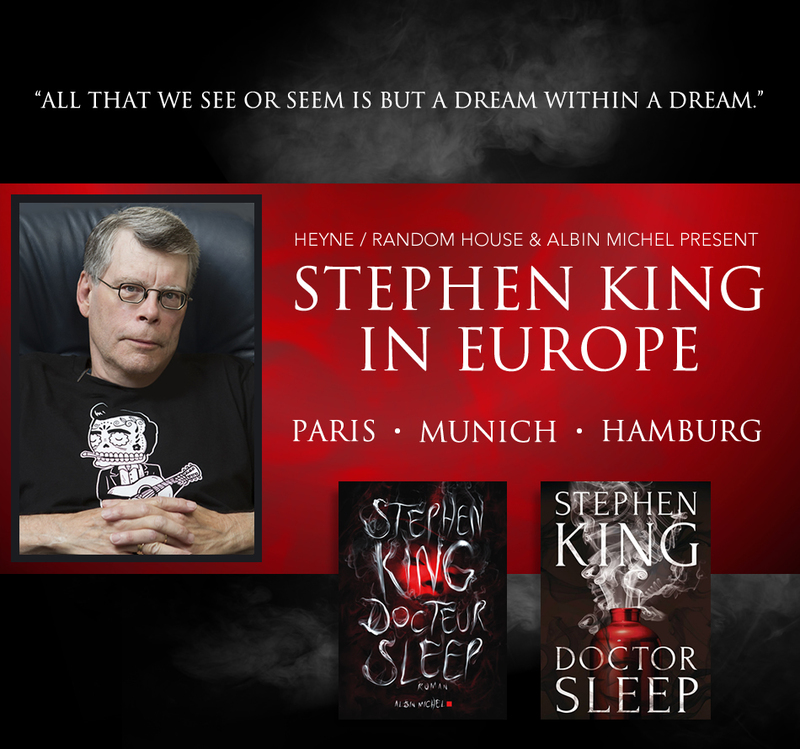 In collaboration with publishers Albin Michel and Heyne/Random House, Stephen King will be making his first official visit to France and Germany in November, including events for the public in both locations. For more information, including tour dates and locations and ticket purchasing links please visit HERE. Ever wonder what happened to Danny Torrance from The Shining? Stephen King did with Doctor Sleep (out on September 24th) he brings us a new chapter in Danny’s story 36 years later. The September 13th issue of Entertainment Weekly includes an exclusive excerpt of Doctor Sleep on pages 43-47 of the print edition.